Kondylis Fitness Center tomorrow will be officially 22 years old! 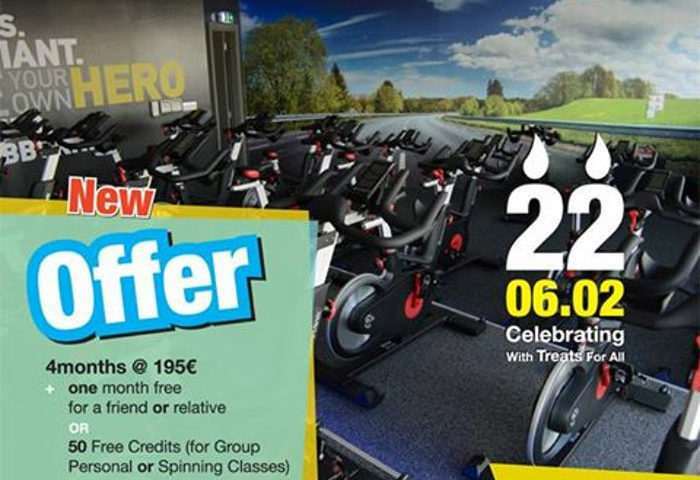 #New Offer for #New Comers! Join our team of members and instructors, enjoy our facilities and let’s improve your daily life!